The Kansas City Public Library is grateful to voters for saying YES to the Library Question. Because of your support, the Library will be able to do even more to serve all people in our community. More than ever, the Kansas City Public Library is central to the lives of the individuals, families, and communities it serves. From early childhood literacy to outreach for the elderly and disabled. From access to computers and the internet to civic and community engagement. 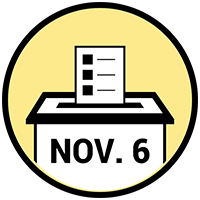 On November 6, we are asking voters to authorize an 8-cent increase in the property tax based operating levy – the first such request in 22 years – to maintain and modernize facilities and sustain and enhance essential services. in its tax-based operating levy in 22 years. The current level of funding, set in 1996, is no longer sufficient to sustain operations at the Library system’s 10 locations and the current level of on-site and online services they provide. 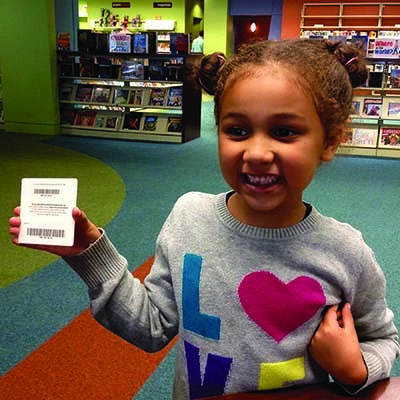 Demand in the community is great, as reflected by the more than 4 million visitors to the Library in 2017-18. Levy funds supporting its operations and services have grown by less than 1 percent annually over the past decade, failing to keep pace with residents’ rising needs. 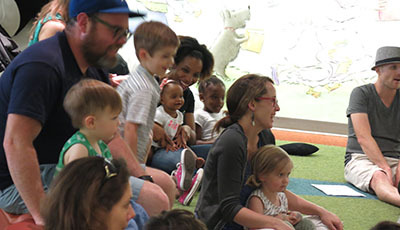 Children's programs, including story times and Friday Night Family Fun events, drew 73,084 participants. The Library’s Books to Go program delivered 101,600 materials to approximately 4,700 children at preschools and childcare centers.. Participation in youth summer reading, designed to maintain reading retention between school years, totaled 3,483 children and teens, a 55 percent rise from the previous year. 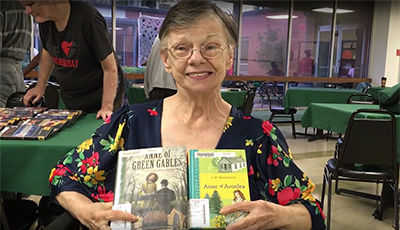 Seniors and others who are homebound received 13,985 books and other Library materials. More than 31,000 seniors were Library card holders. Library outreach services were provided to 16 senior living communities. 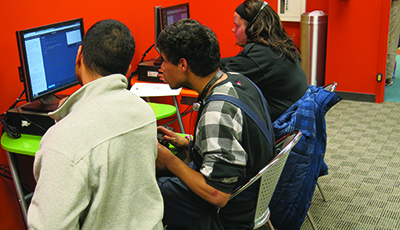 Computer and wireless internet sessions at Library locations totaled 800,026. Public computer use totaled 335,871 hours. Individuals seeking to improve their computer skills participated in 31,632 classes, learning circles and one-to-one sessions, and online training sessions. For the purpose of renovating and replacing aging Library facilities, enhancing spaces, safety and programming for children, seniors and families, expanding services, access to computers and collections to serve public demand, and for the general operation of public libraries, shall the Board of Trustees of the Kansas City Public Library District be authorized to levy an additional eight cent ($.08) tax over the present property tax for the free public library? How would this levy increase affect my property taxes?